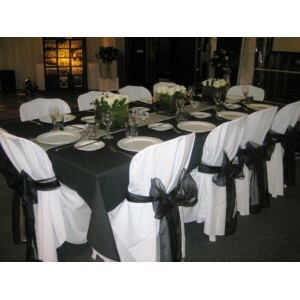 Formal dinner setting done in black, silver & white theme. 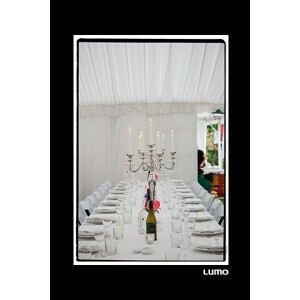 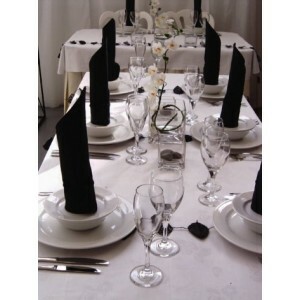 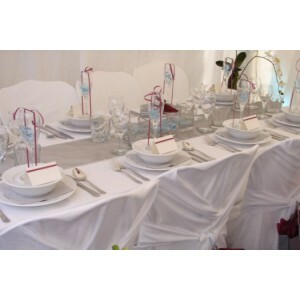 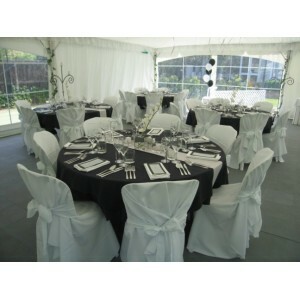 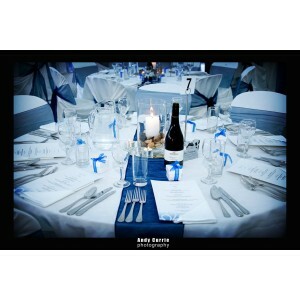 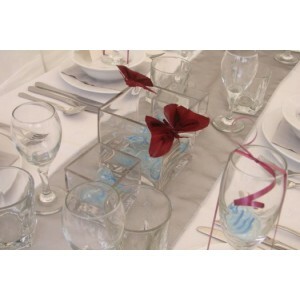 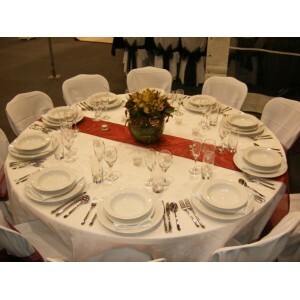 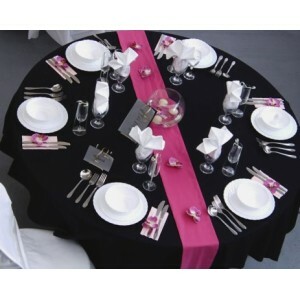 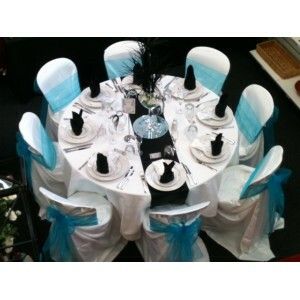 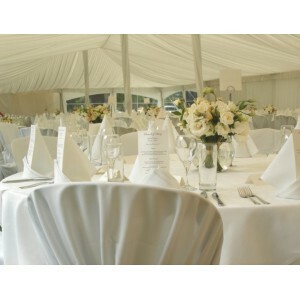 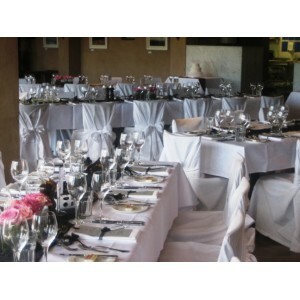 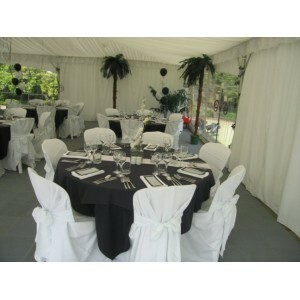 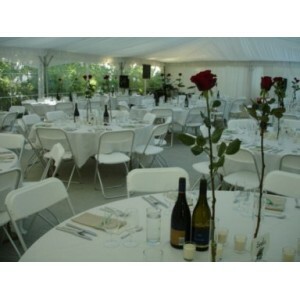 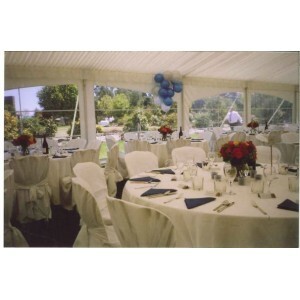 Formal dinner setting done in black, silver and white theme. 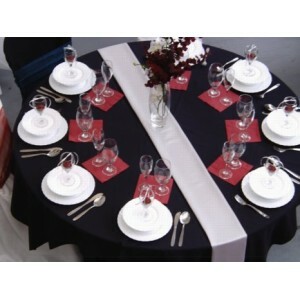 Maroon, black & silver theme.